Is methadone a problem for you? Methadone belongs to a group of strong pain-killing drugs called opioids. They include codeine, morphine, and heroin. Tap a body part to learn more of the effects methadone places on your body. People who use methadone for a long time may experience increased sweating and constipation. Both men and women may experience reduced libido and a woman's menstrual cycle may be disrupted. Most of these effects will disappear with dose adjustments and as the person's lifestyle improves. 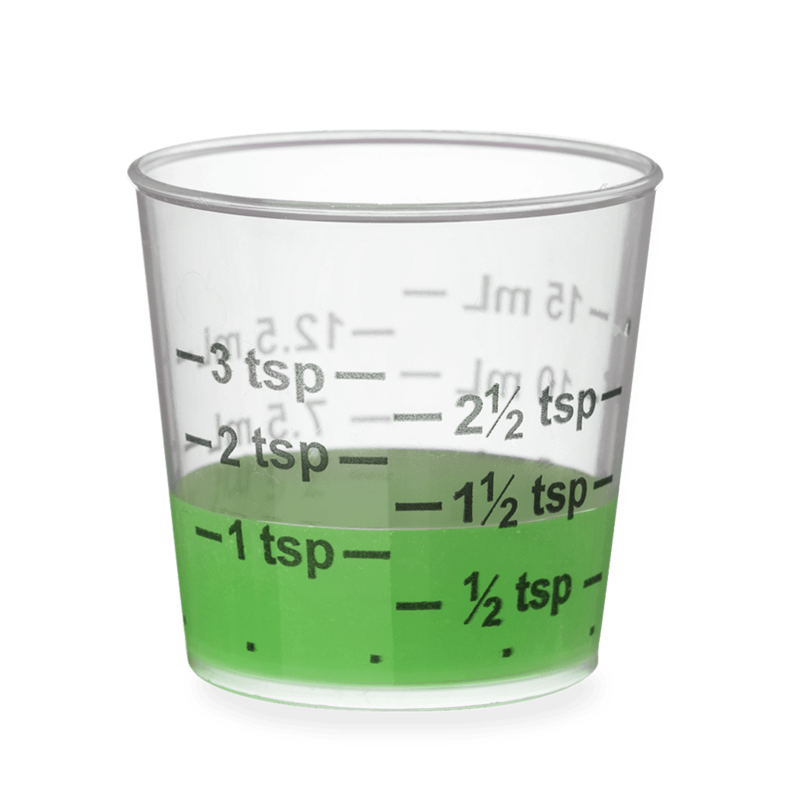 Methadone generally comes in the form of liquid, and is mainly used to treat people for heroin or other opioid dependency. It is available in all states and territories. In NSW methadone is dispensed as part of the NSW Opioid Treatment Program (OTP) supported by the NSW Clinical Guidelines: Treatment of Opioid Dependence. Who can receive opioid treatment? Generally, a person has to be 18 or older to participate on the OTP and needs to be assessed by an approved opioid treatment prescriber. Only patients with a demonstrated opioid dependence are suitable for the OTP. Usually people are dosed on a daily basis at a clinic or pharmacy, although in some situations, takeaway doses are also available.  Why is methadone a better alternative to dependency on other opioids? There are a number of reasons why methadone is preferable to being dependent on heroin and/or other opioids. Methadone is a medical treatment that allows people to move away from the potentially risky lifestyle of opioid dependence. Methadone offers people the opportunity to find stability and start making more positive choices in their lives. Methadone is cheaper than heroin and the extra money can further improve the health and lifestyle of a person. Criminal activities to obtain illegal drugs are reduced. Methadone is swallowed. This cuts out the risk of injecting, particularly using shared or dirty injecting equipment and becoming infected with hepatitis B or C or HIV. Methadone is administered in a controlled way. This means it is dispensed in a clinical environment so there is no risk of it being impure or contaminated. The effects of methadone last up to 24 hours and this means a person only needs one dose a day to control withdrawal or manage dependence. These factors help stabilise a person's lifestyle. It can reduce the stress and anxiety about where the next dose of heroin or other opioid is coming from and assists people to look after themselves and others better. A person on methadone may also find it easier to keep a job. Overdose can happen when more than the prescribed dose is taken or when methadone is taken with other drugs, such as alcohol, sedatives or benzodiazepines. These symptoms generally reach their peak around the sixth day, but some may last for several weeks. In NSW, methadone is classified as a controlled drug and is defined as a prohibited drug in the Drug Misuse and Trafficking Act 1985. Penalties for the use and possession of prohibited drugs may be up to $2,200 fine and/or 2 years imprisonment. Penalties for the supply and trafficking of prohibited drugs, which depend on the quantities involved, may be up to $550,000 fine and/or imprisonment from 10 years to life. Only doctors and appropriately qualified nurse practitioners authorised by the Secretary of Health can lawfully prescribe methadone. Unauthorised prescription also carries heavy penalties. During induction onto a methadone treatment program, or while making significant changes to methadone dose, a person should not drive or operate heavy machinery. Providing the person is not using significant amounts of other psychoactive drugs, driving while being treated on a methadone program is not associated with increased risk of accident or injury, like driving while prescribed other medications. People should check with their prescriber to confirm their safety to drive.